Upstate Niagara Cooperative provides our partners with the support they need to be successful in their private label or co-packing initiatives. 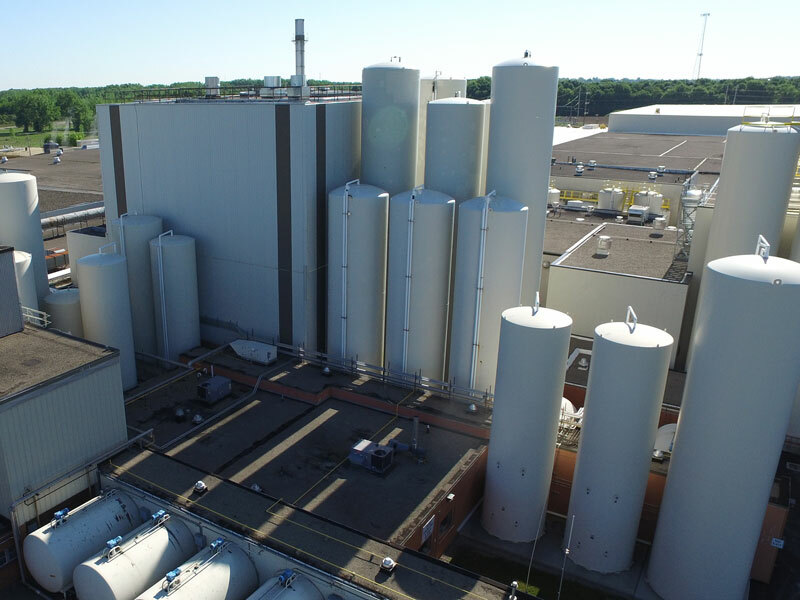 From innovative product formulation capabilities to unmatched attention to quality on our farms and in our plants, to dedicated customer relations and a distribution map across the country, we have the experienced team and technology to provide you with the people and processes to get your products in front of more customers. 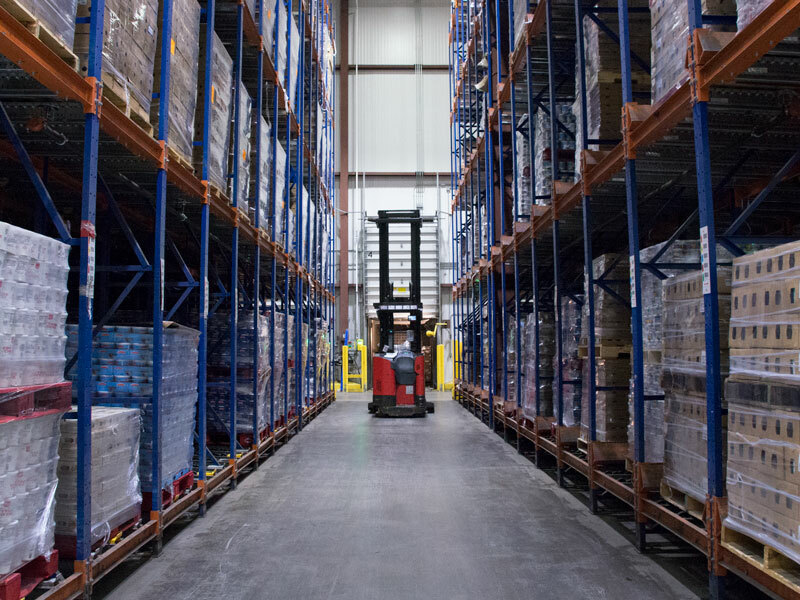 As we continue to grow to expand our capabilities to meet our customers’ needs, we continue to invest in our facilities to ensure we are able to continually offer the product assortment that consumers are looking for. 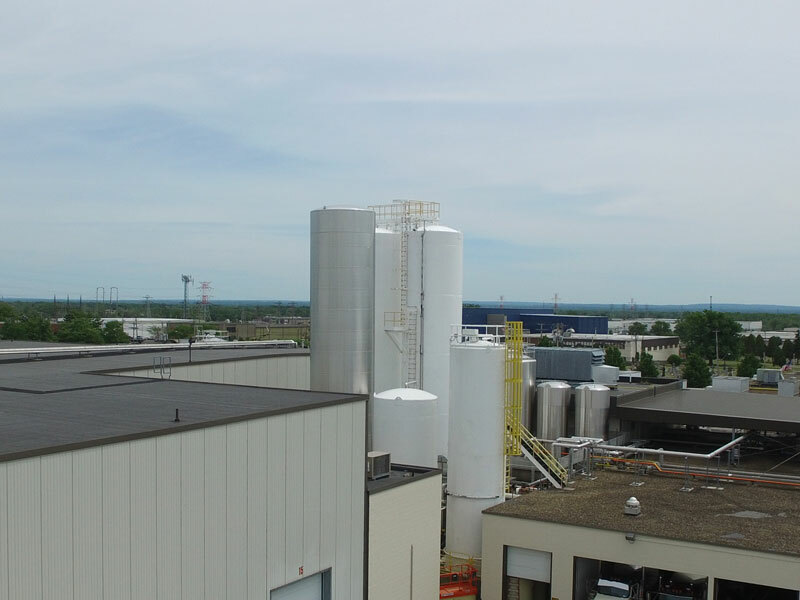 Our experienced in-house research and development team uses a state-of-the-art pilot plant to quickly simulate large scale production and efficiently generate learnings. And we don’t create new formulations based on what we want to make; we do everything based on current food trends and consumer demand. Our experience and dedication has led to fortification, pre and probiotics, various ethnic yogurt styles and uses, innovative flavors and several food attributes such as tartness and texture that keep our partners on-trend. You put your customers’ satisfaction first. Which is why we offer our fresh, award-winning dairy products you can package as your own. 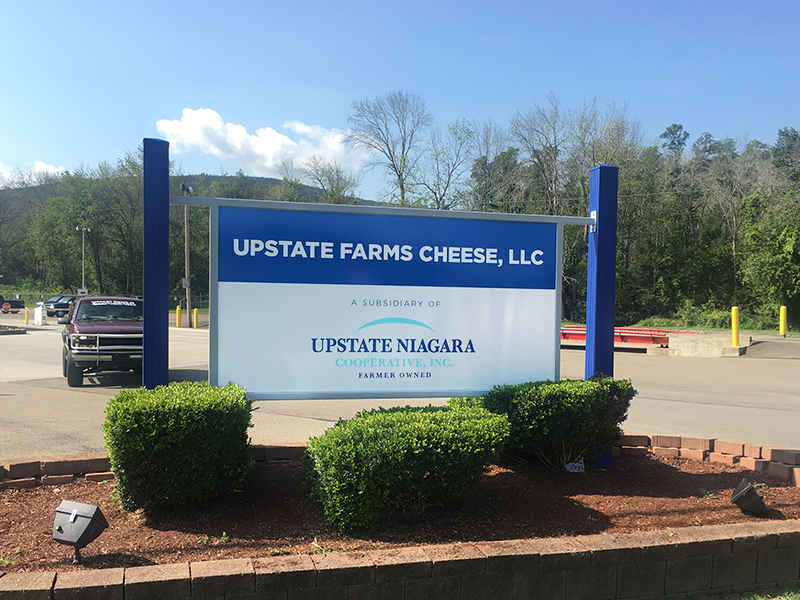 With experience providing some of the nation’s largest, most trusted brands with high-quality dairy, Upstate Niagara is more prepared than ever to partner with you and grow your private label sales. 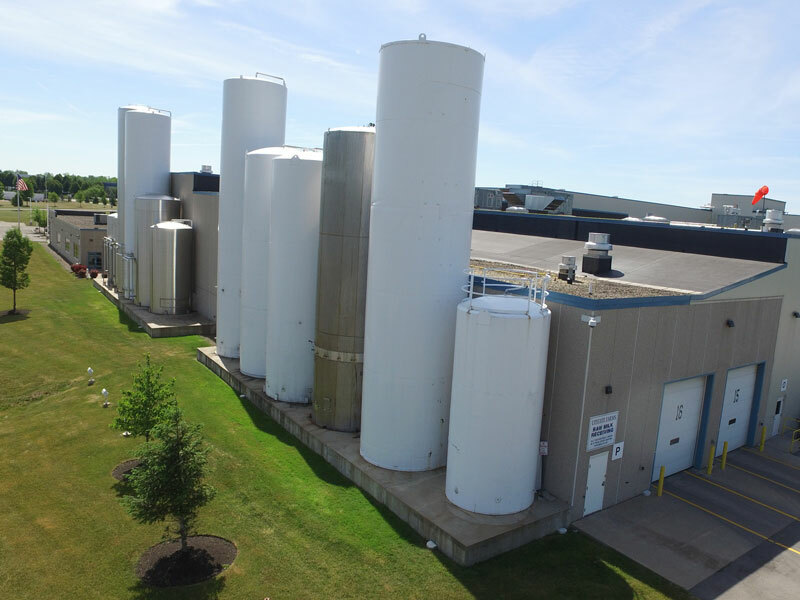 Upstate Niagara Cooperative has advanced processing and manufacturing capabilities, and an expert team to partner with any brand looking to enter into the rapidly-evolving dairy category. We are poised to work with you and add value with our vast experience in co-packing. Did you ever wonder what makes some of your favorite dips, dressings, sauces, cheeses and ice creams taste so good? It starts with delicious dairy. 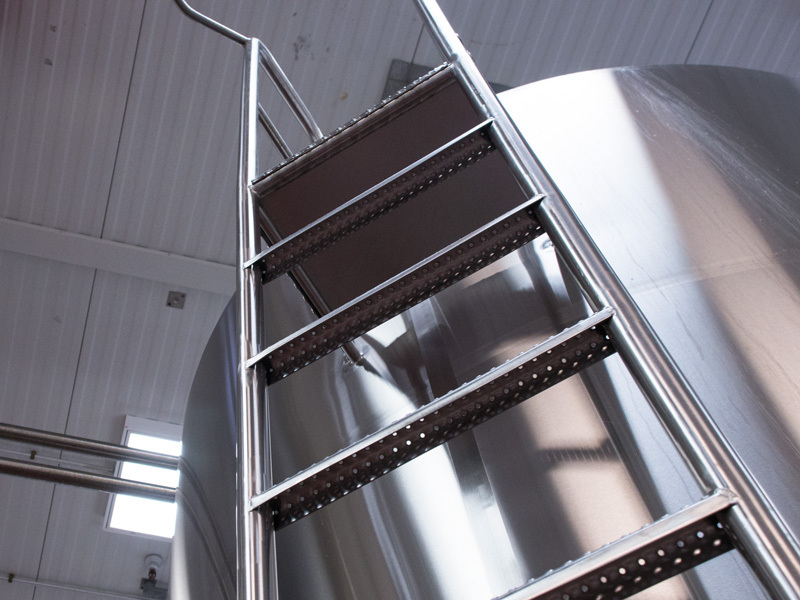 In addition to utilizing our milk to manufacture our own dairy products, we also sell our fresh, high-quality raw and pasteurized milk to other businesses in bulk. 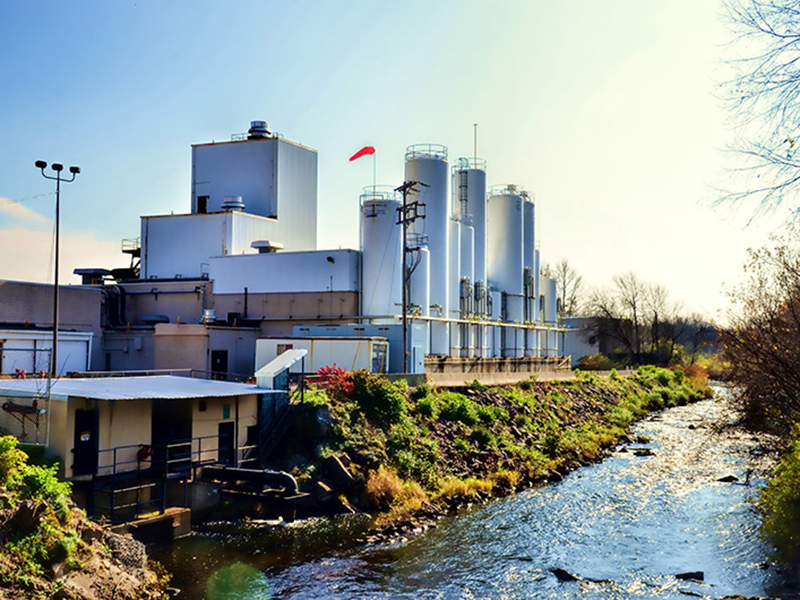 This milk is used by some of the most recognizable brands in the United States as an ingredient in their own products.